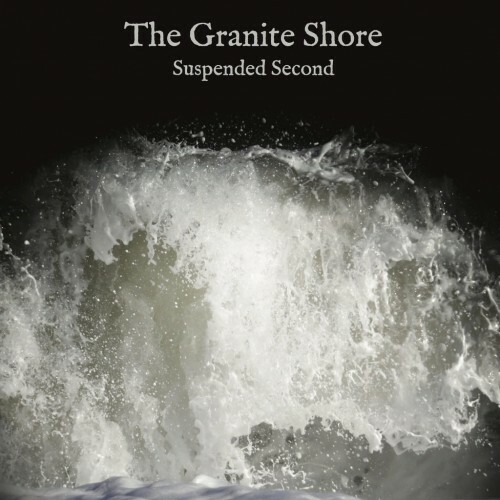 With Brexit approaching we could perhaps all do with listening to this second album from Granite Shore – the musical project of Nick Halliwell, who runs Exeter based label Occultation Records. Here all our fears of the unknown, the anger (well for remainers at least) of the decision and sense of hopelessness are laid bare. There’s anger too that his fellow artists have largely ignored the issue. This comes out on I Suppose So when he sings “I’m not sure this is my responsibility, but no-one’s stepping forward as far as I can see”. The tone also helps convey this swell of emotions. This is particularly the case with Halliwell’s deep, quivering at times vocals, that perfectly encapsulates the UK’s new vulnerability. Opener So It Begins is a great example of this. Here Halliwell’s calm turns to rage at what he calls Britain’s “self-harming anxiety episode”. Brexit is indeed scary. One minute we are nestled nicely in the world’s most powerful economic, political and social organisation. The next we’ll just a be a rainy, tiny island. Trump one side and on the other the fall out from a bitter divorce battle. The 1970s pop feel from Granite Shore also helps give the album a wistful feel, and a reminder of happier times in Europe. It was after all the decade where our relationship with our continental neighbours was brand new and the Eurovision song contest actually produced quality pop. “A pop record is the obvious format for in-depth social-political analysis so I allowed my lifelong love of ABBA free rein,” says Halliwell of the album’s style. There’s a cast of label mates to help out too. John Howard is perhaps the most noticeable. His beautifully preserved 1970s pop vocals prove ideal for what Halliwell is trying to achieve. In keeping with Occultation’s focus on presentation with its albums there is also a deluxe version of this Granite Shore offering, featuring separate stereo and mono mixes. For more information about Granite Shore visit Occultation’s website here.